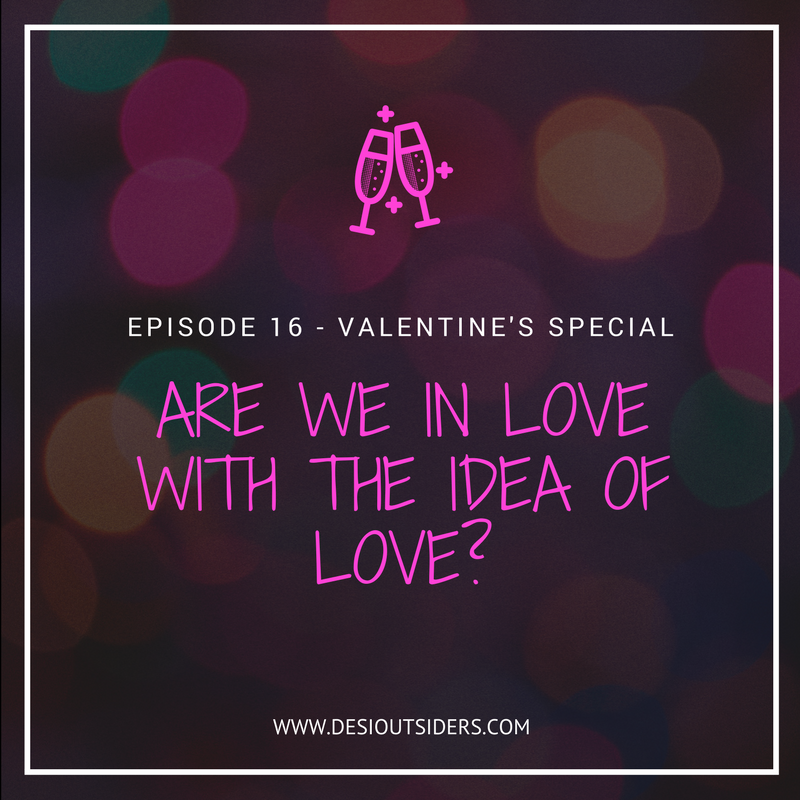 Episode 16 - Are we in love with the idea of love? As promised, we have a Valentine’s special episode this week where we read hilarious accounts on dating sent in by our listeners. But as usual, it’ not all fun and frolic - we also bring you some food for thought during this season of love.